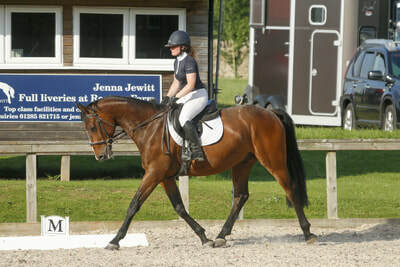 Hold your mouse over an image for more info. 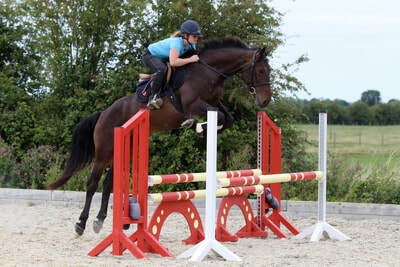 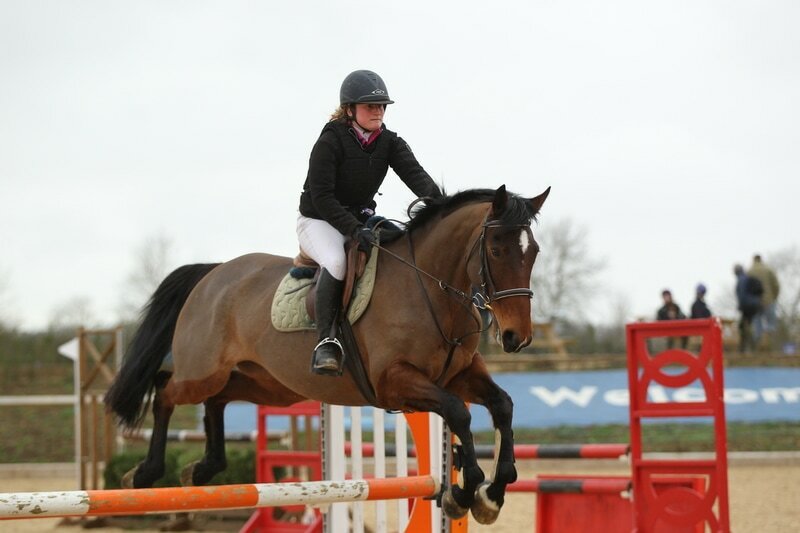 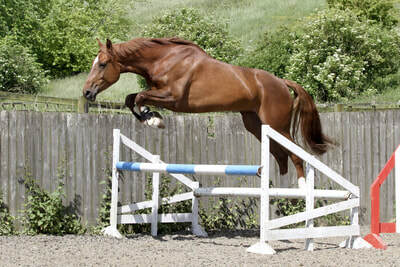 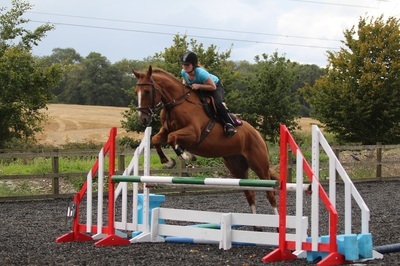 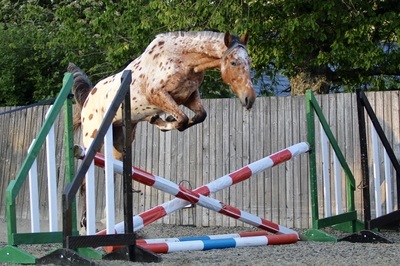 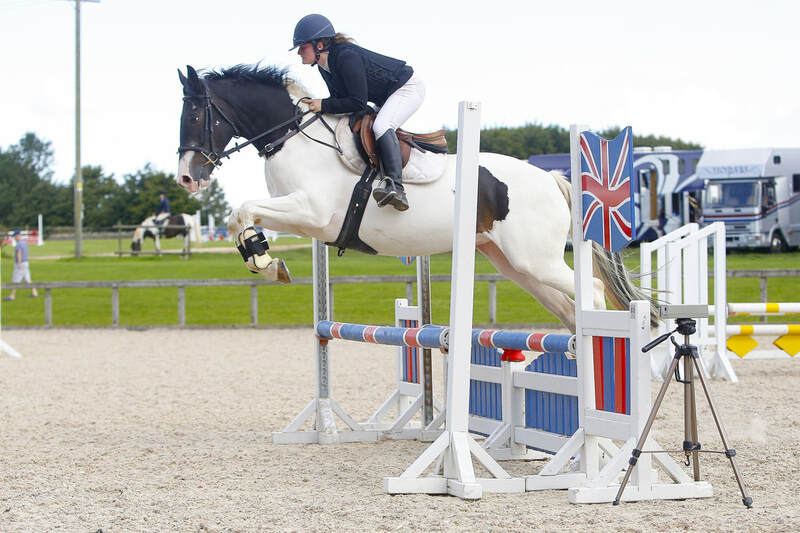 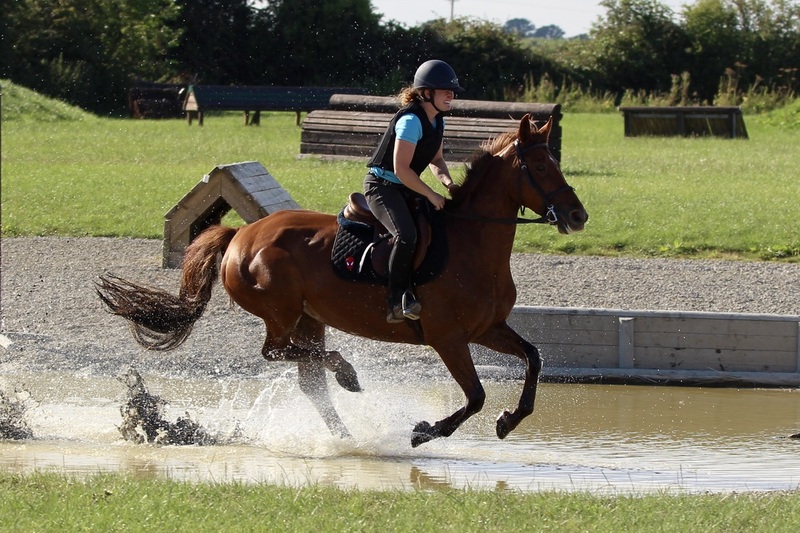 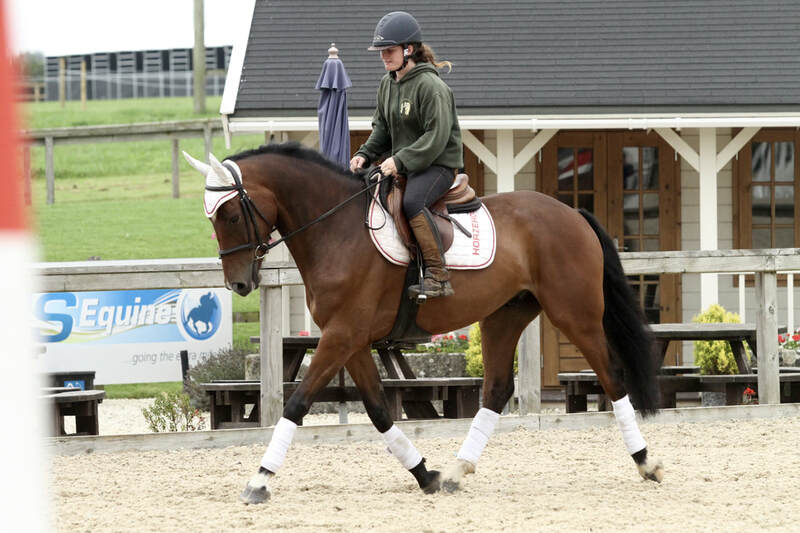 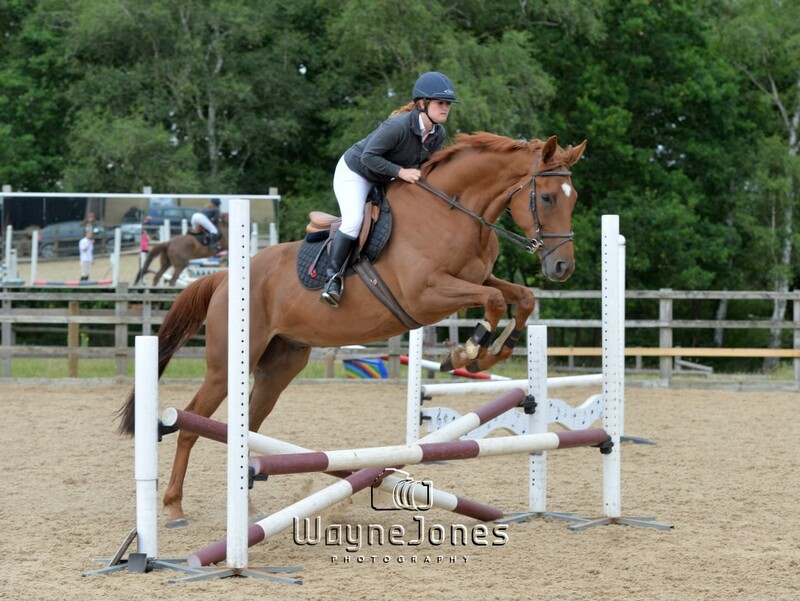 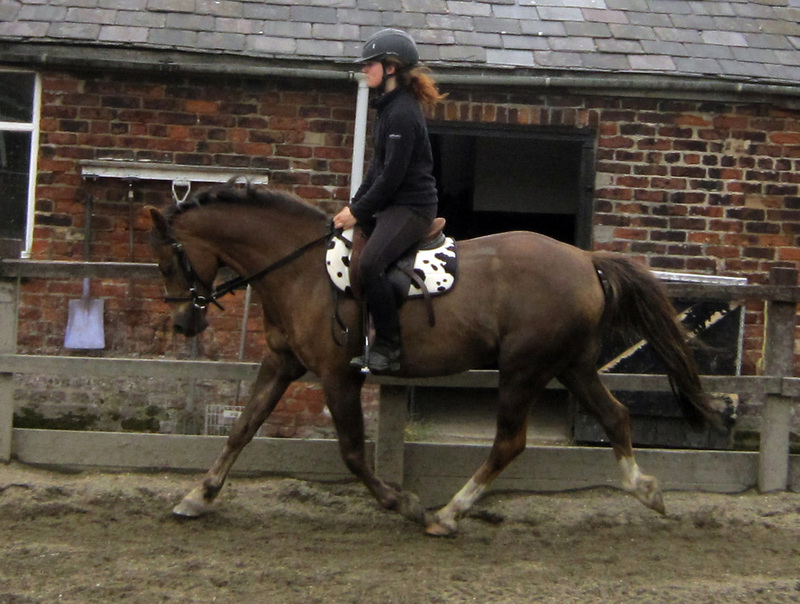 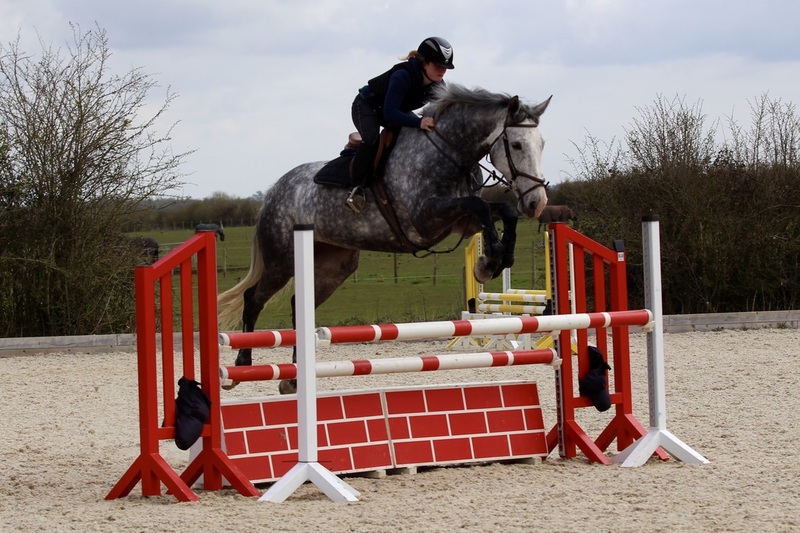 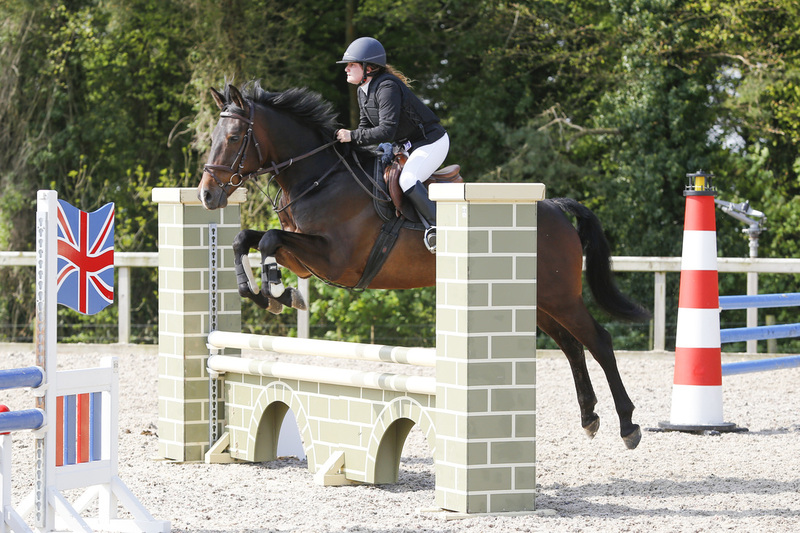 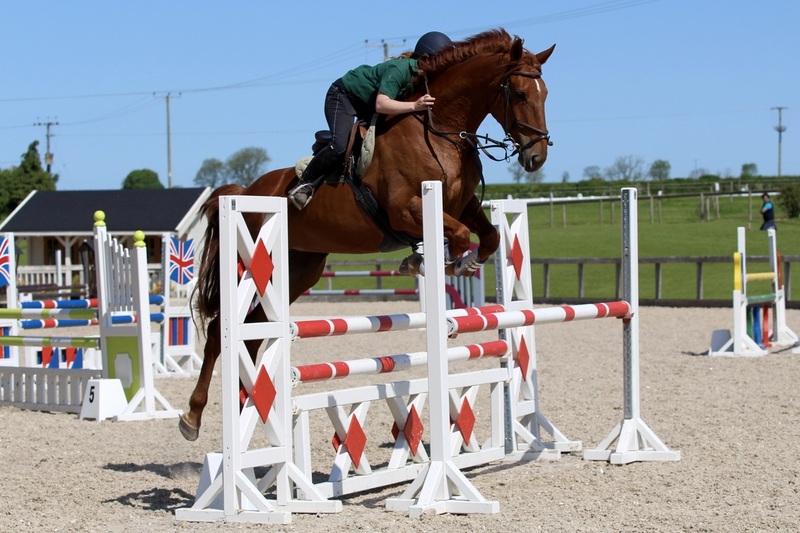 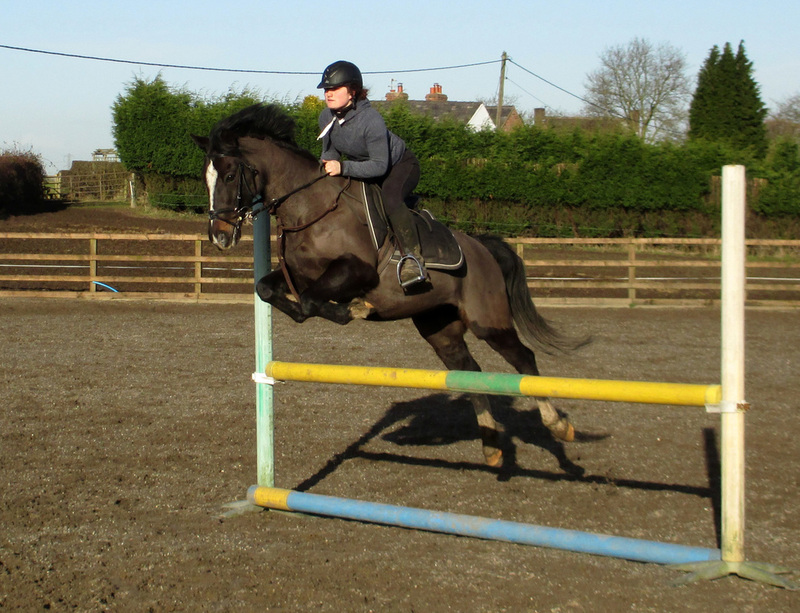 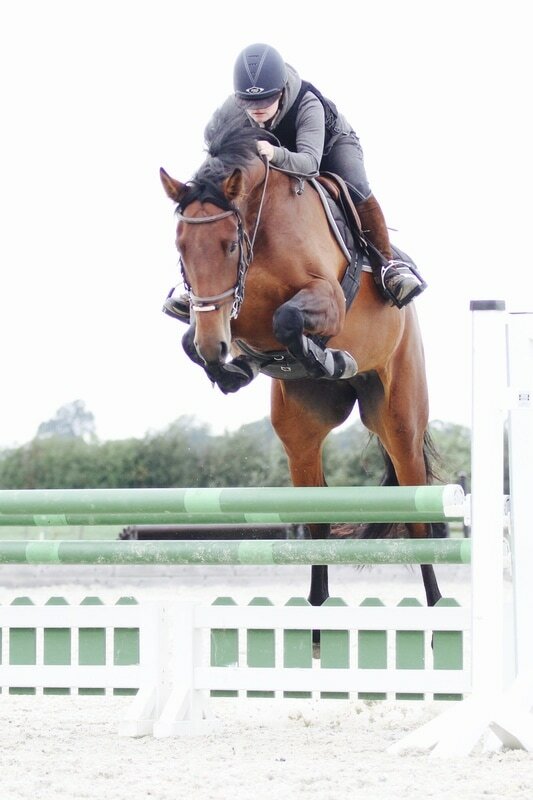 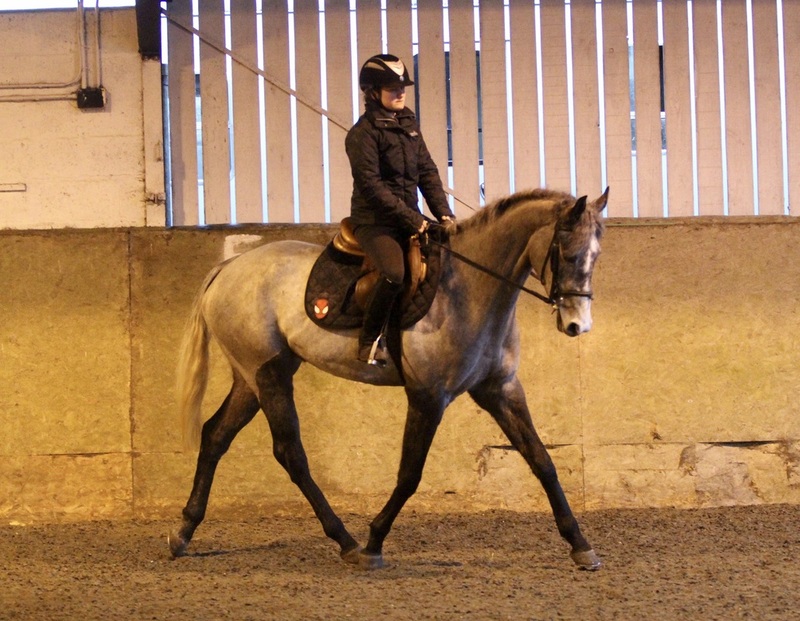 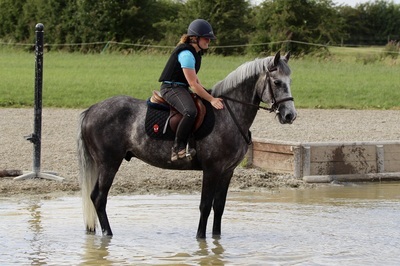 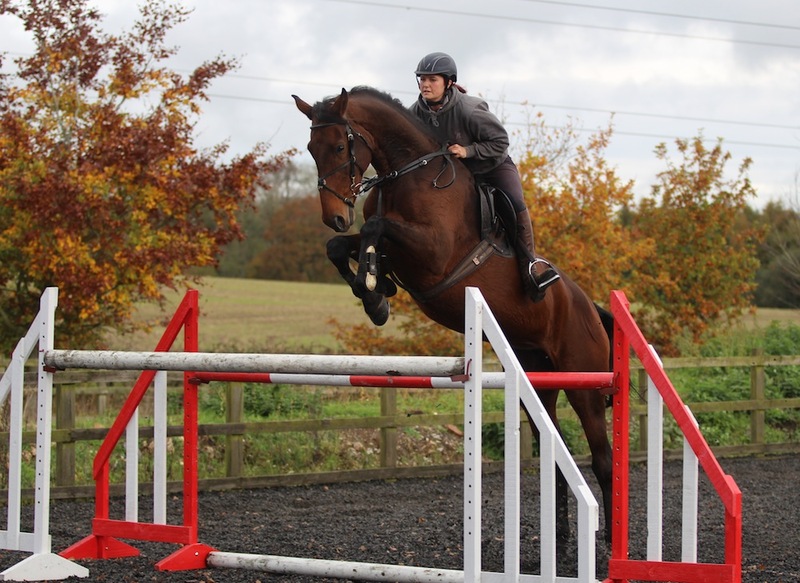 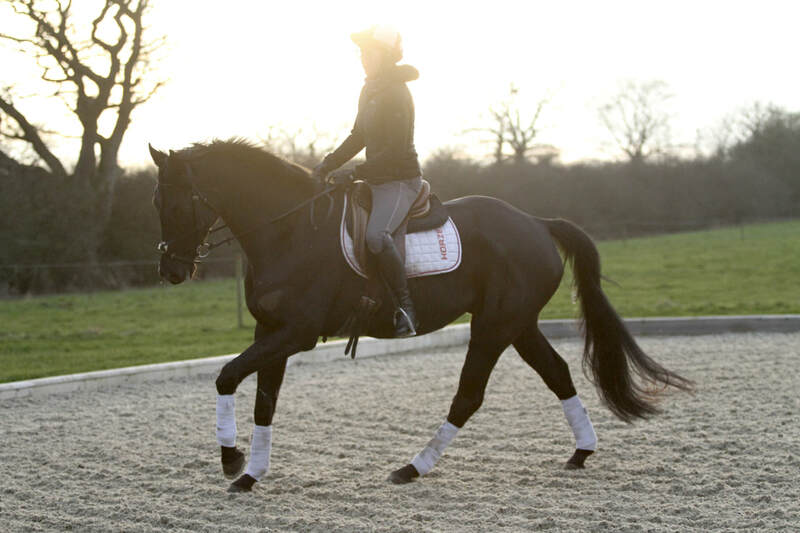 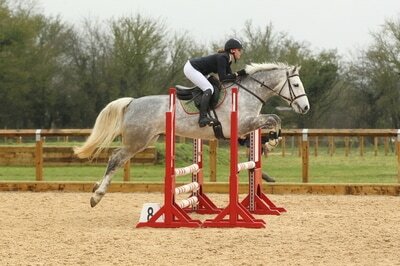 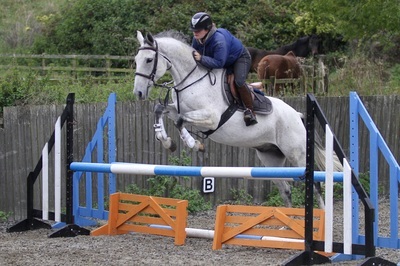 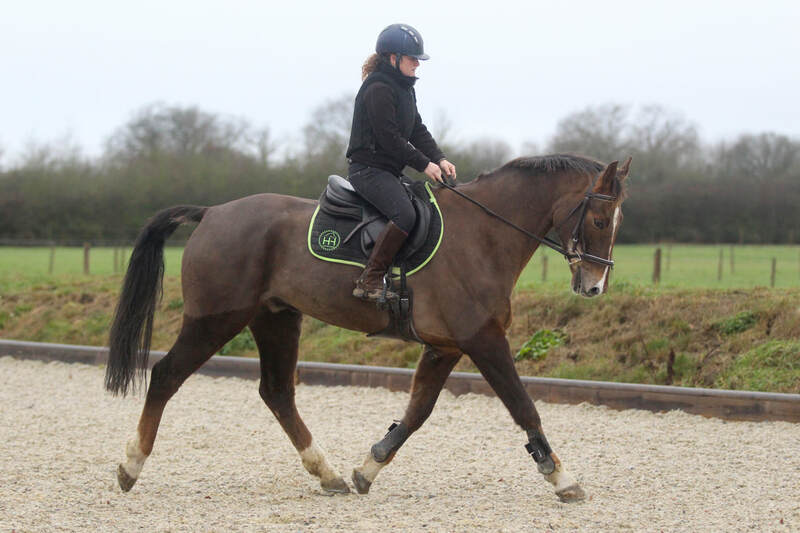 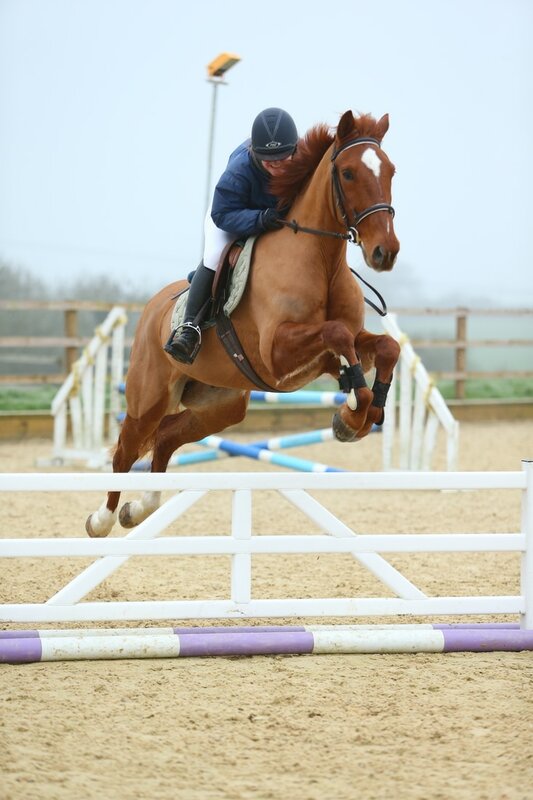 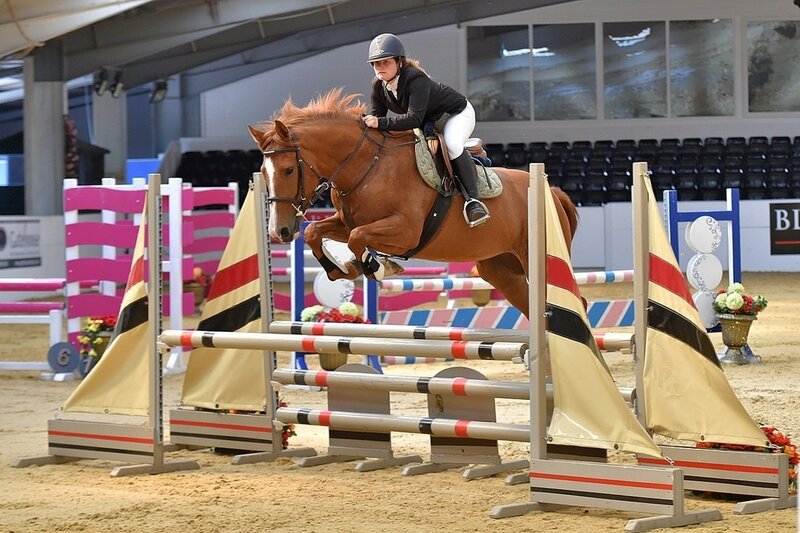 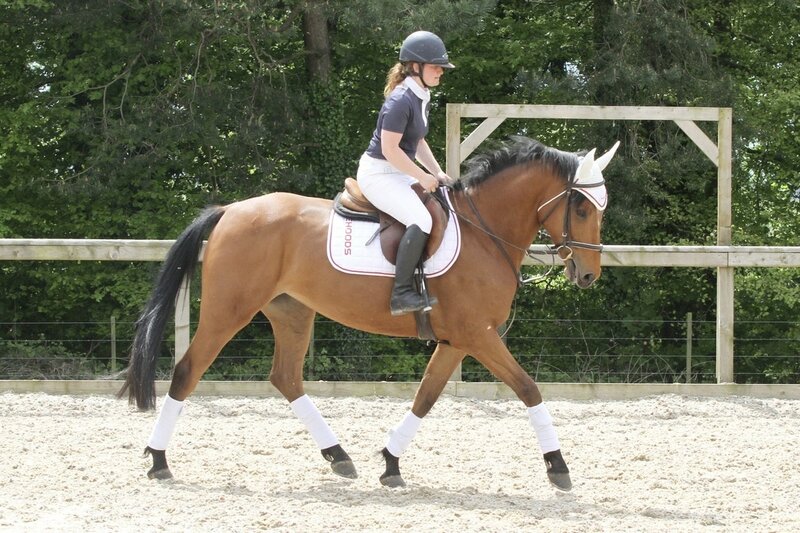 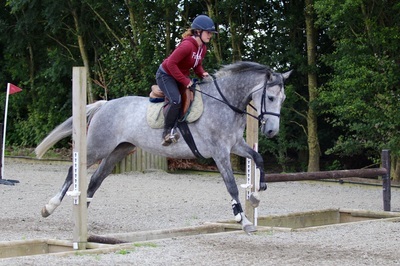 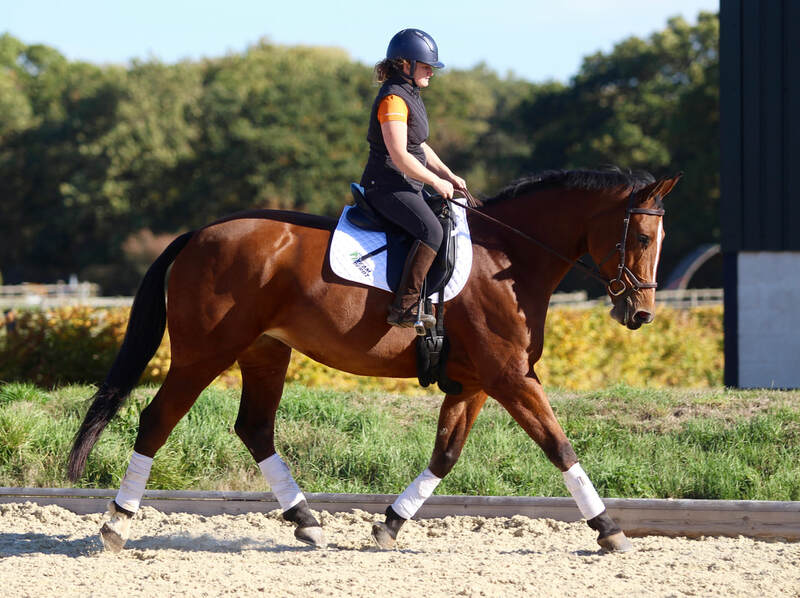 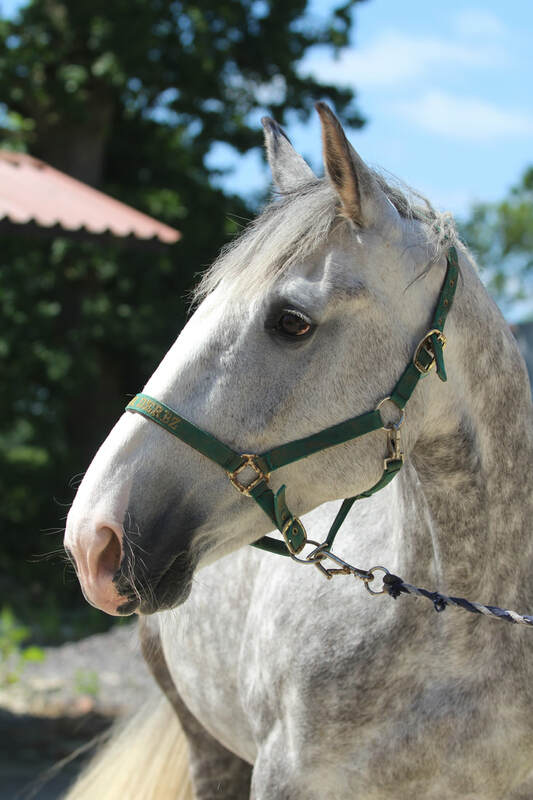 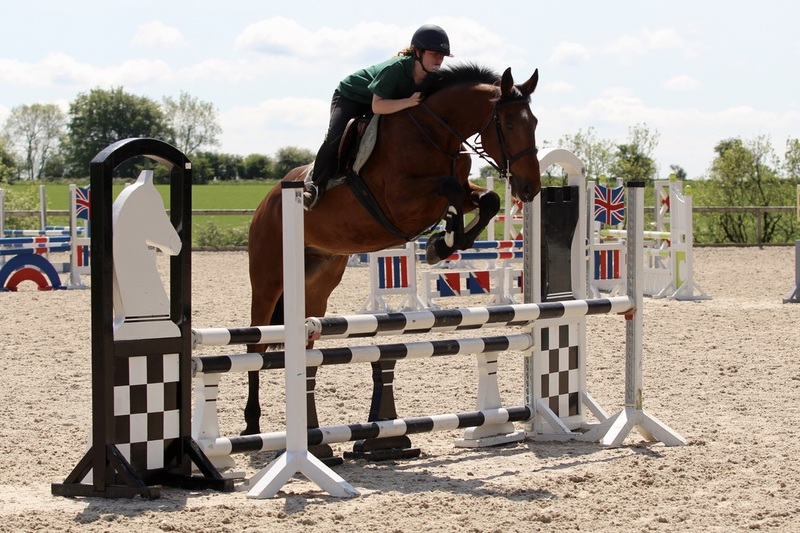 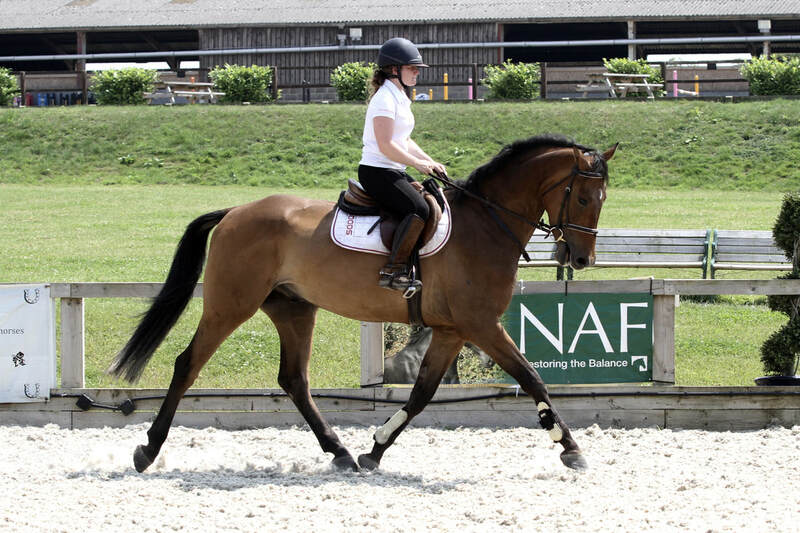 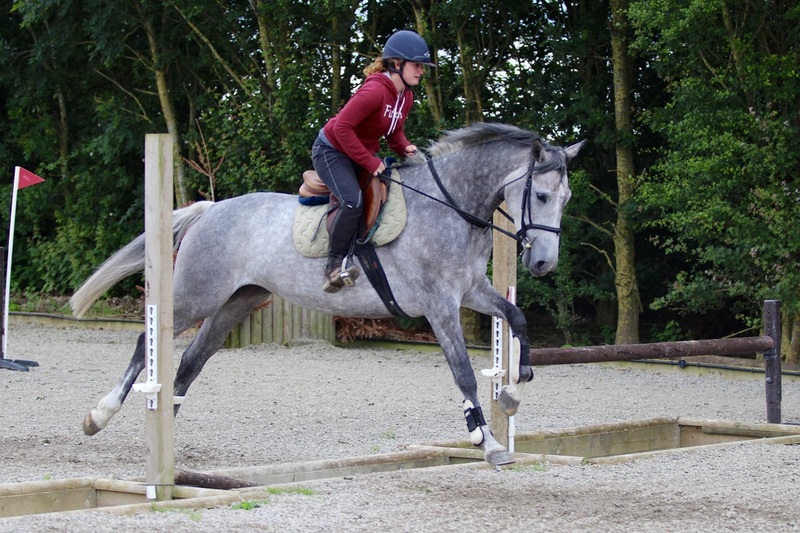 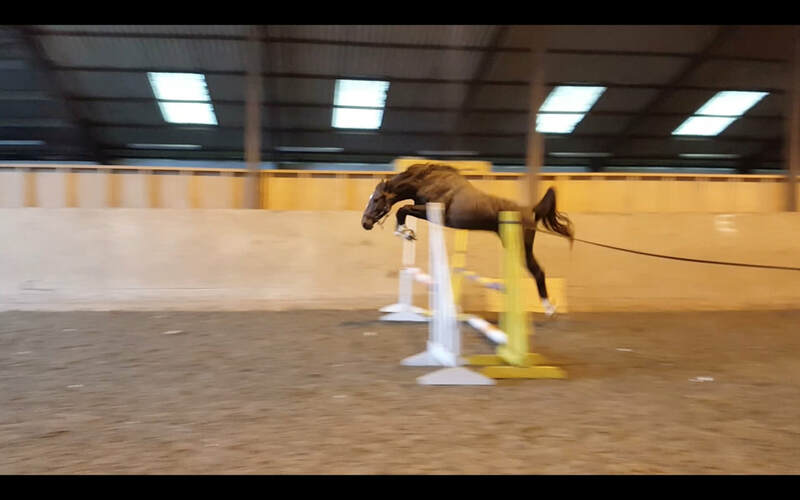 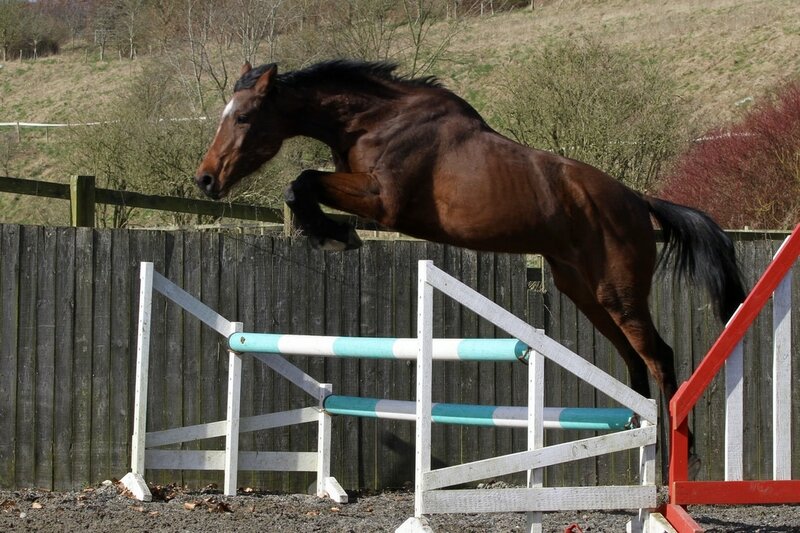 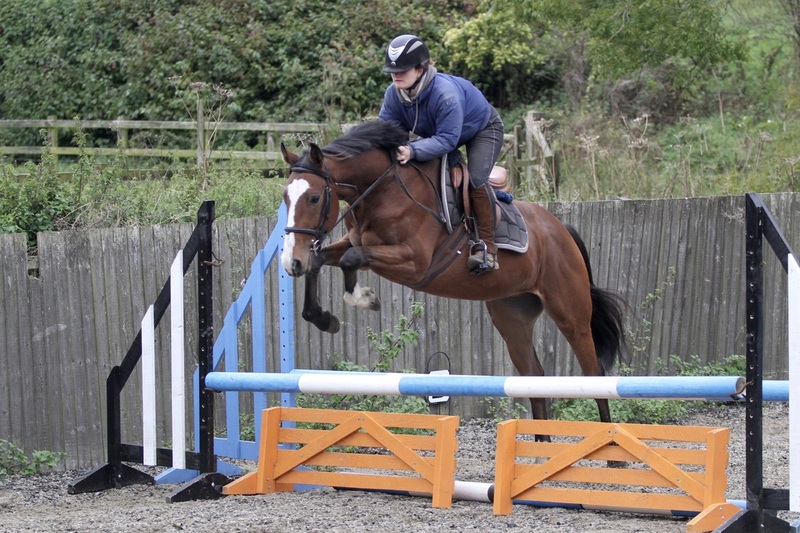 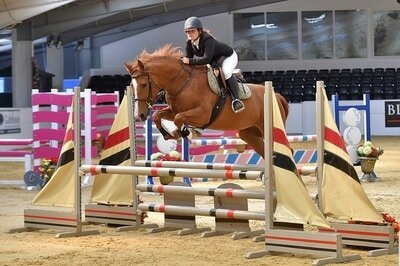 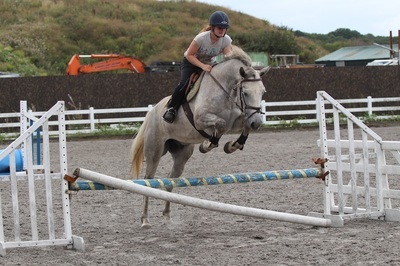 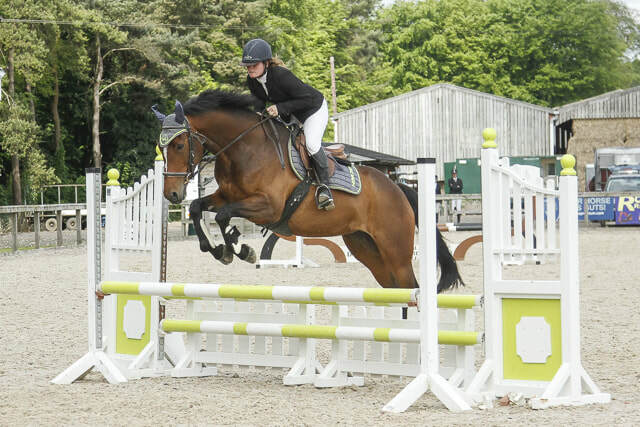 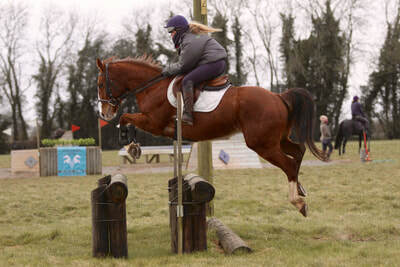 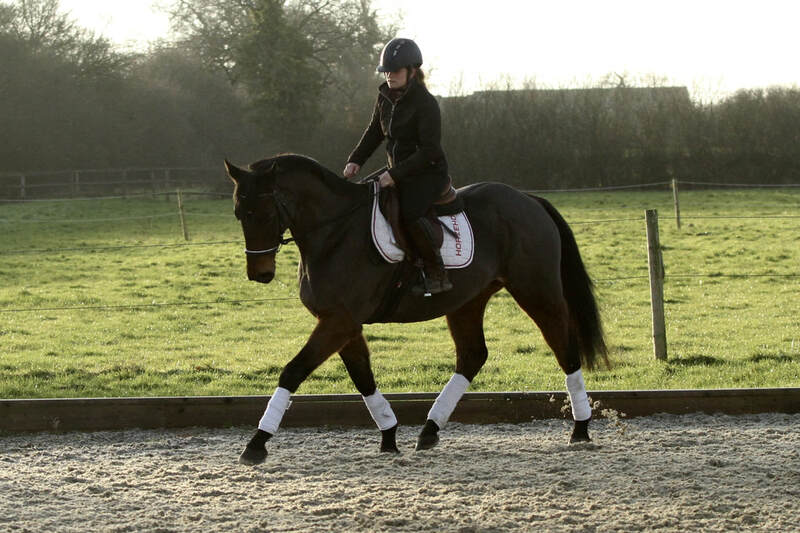 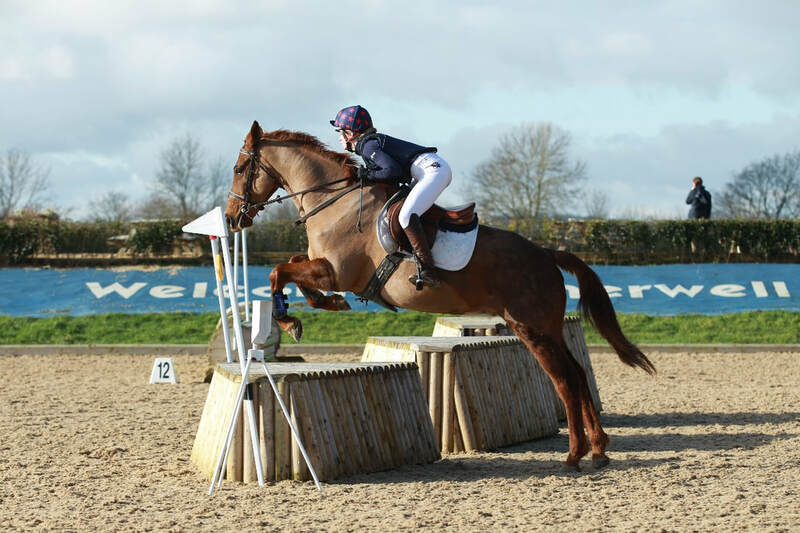 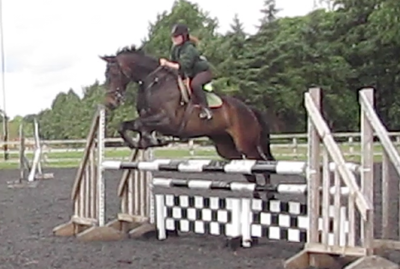 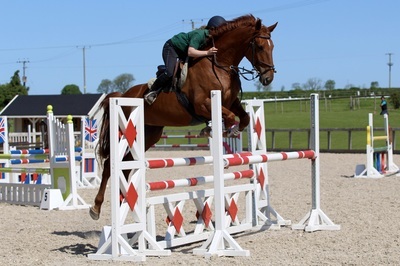 Annie On Fire - 16.2hh 6yo Argentinus x Puissance mare. 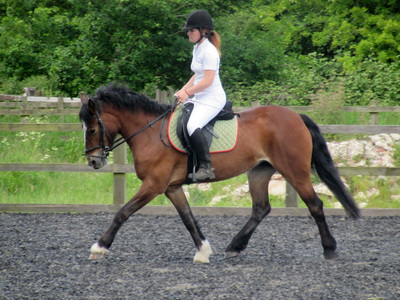 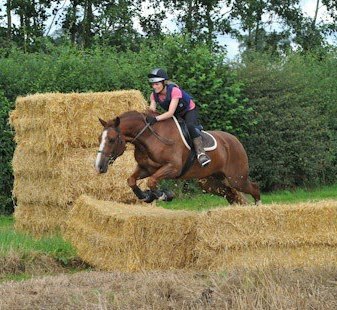 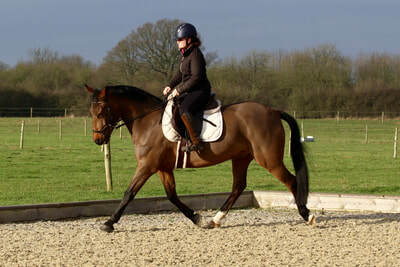 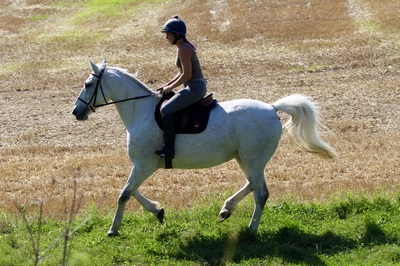 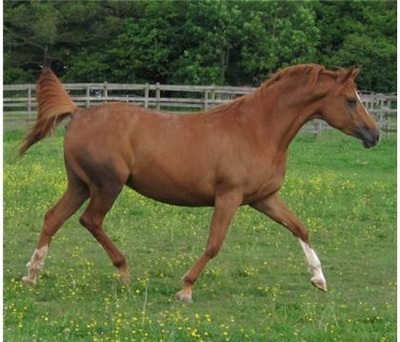 Lady- 16.2hh 8yo ISH mare by Chippison. 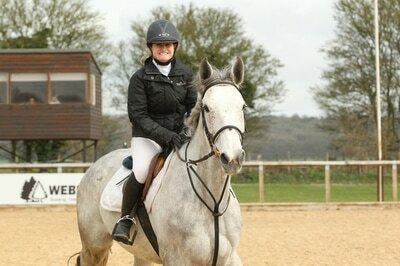 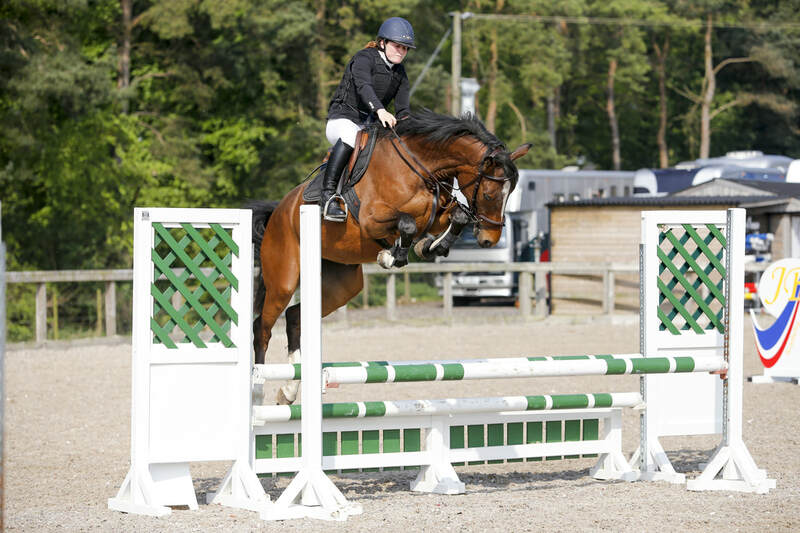 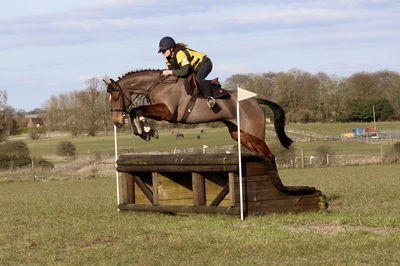 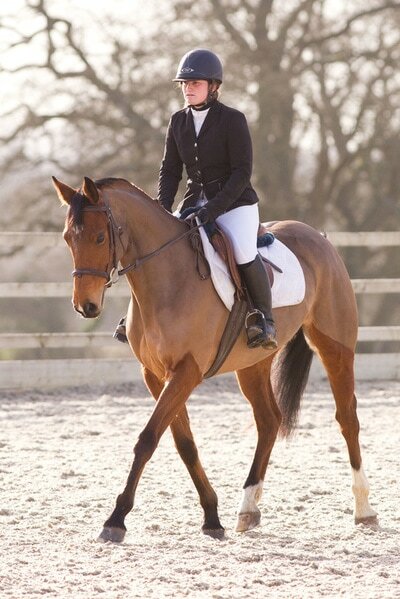 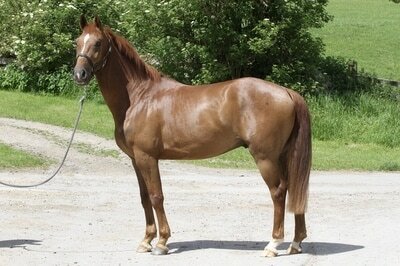 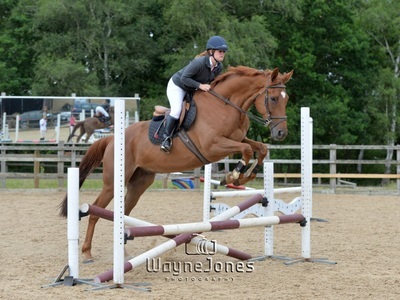 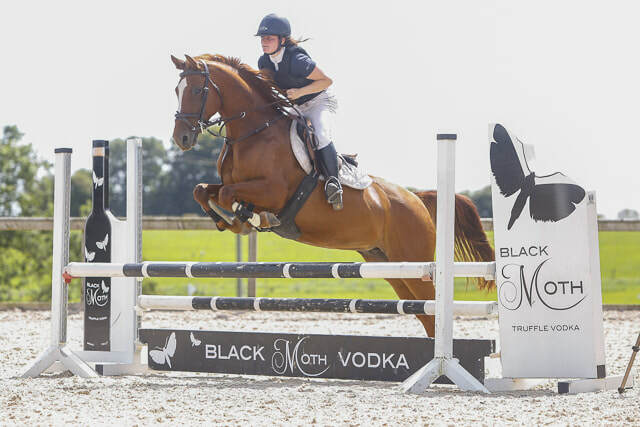 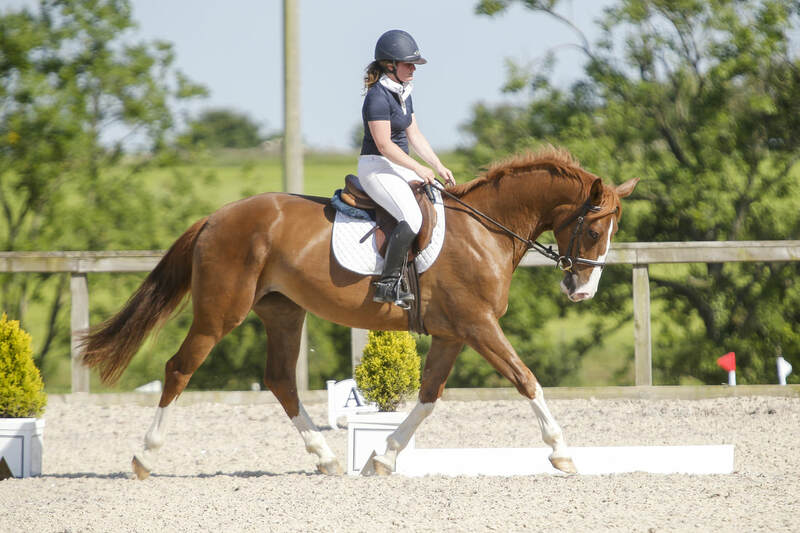 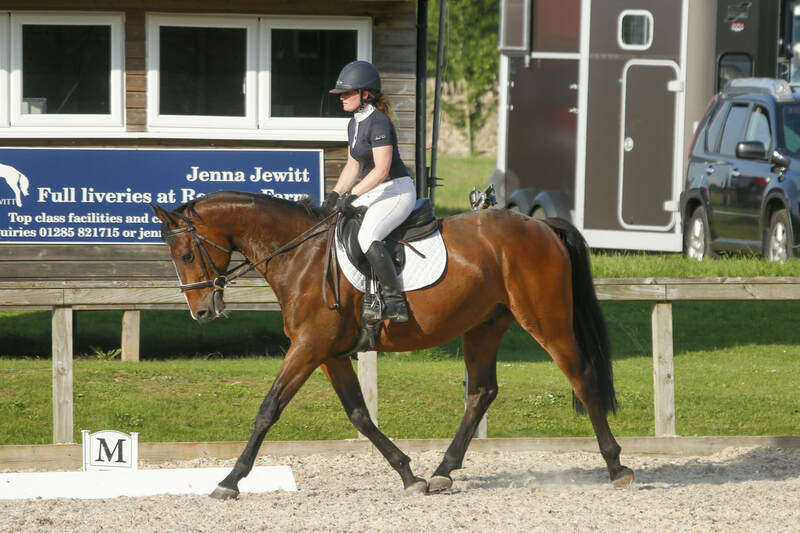 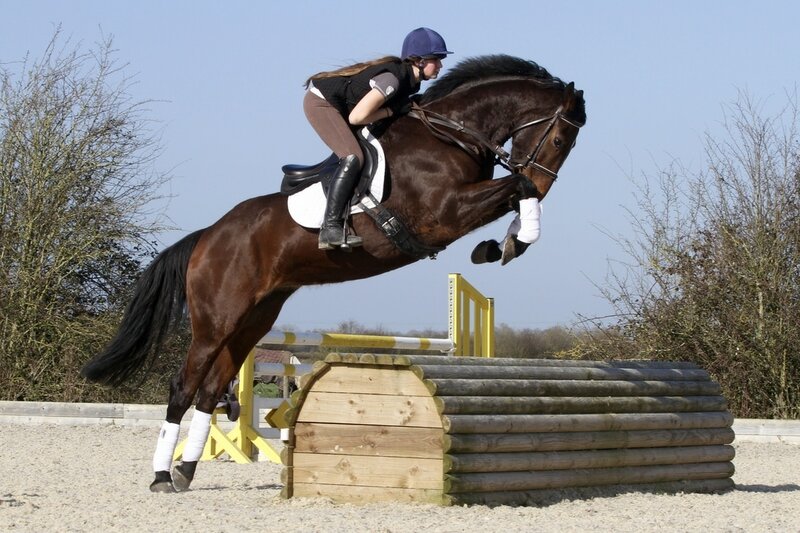 Hayley - 15.3hh 7yo ISH mare by Garrison Royal. 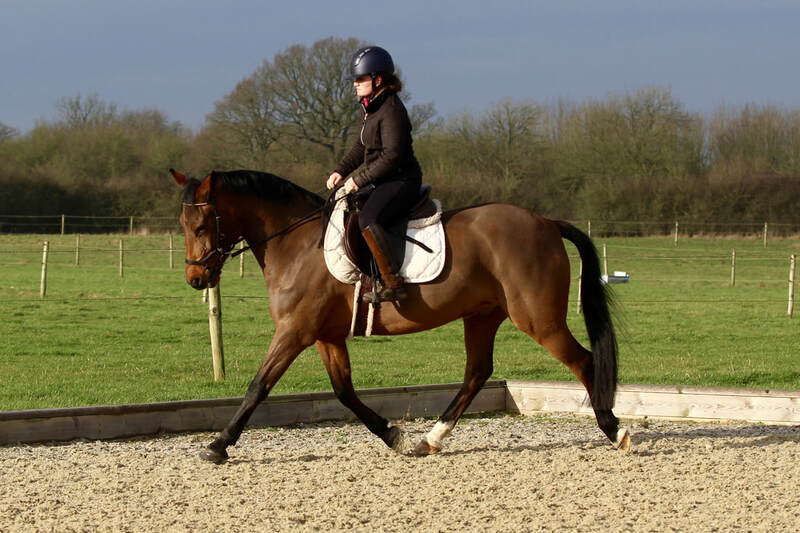 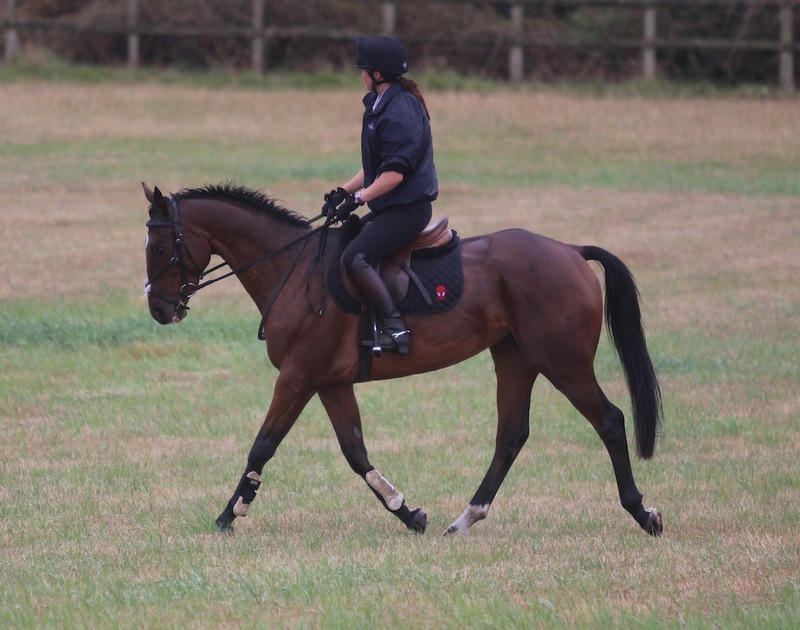 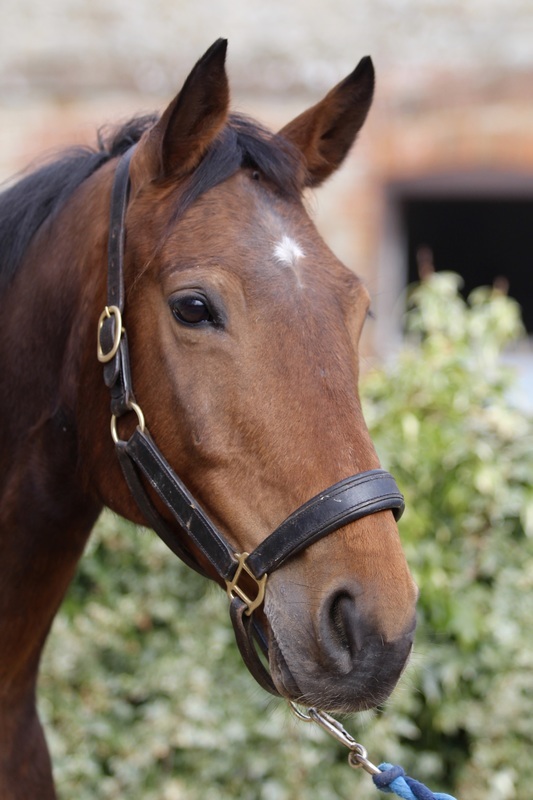 Hadimilion - 16.1hh 4yo gelding Emilion x Damiro. 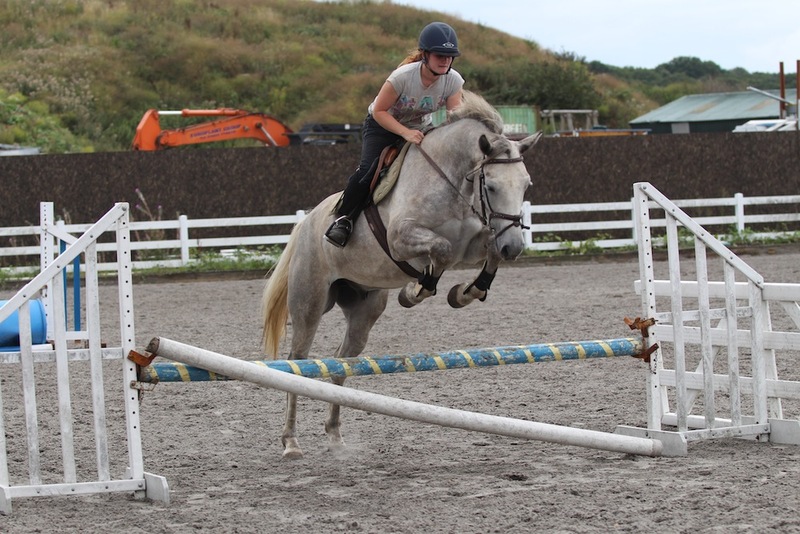 Top showjumping prospect. 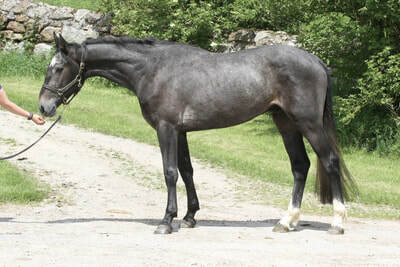 Vardags Saratoga - 15.3hh 5yo mare by Summer at Saratoga. Jimmy Wizz - 16.1hh 10yo ISH gelding Sunny Boy x Clover Hill. Winnings up to Newcomers. 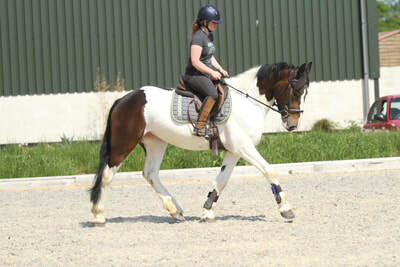 Rupert - 15.3hh 4yo Connemara x TB. 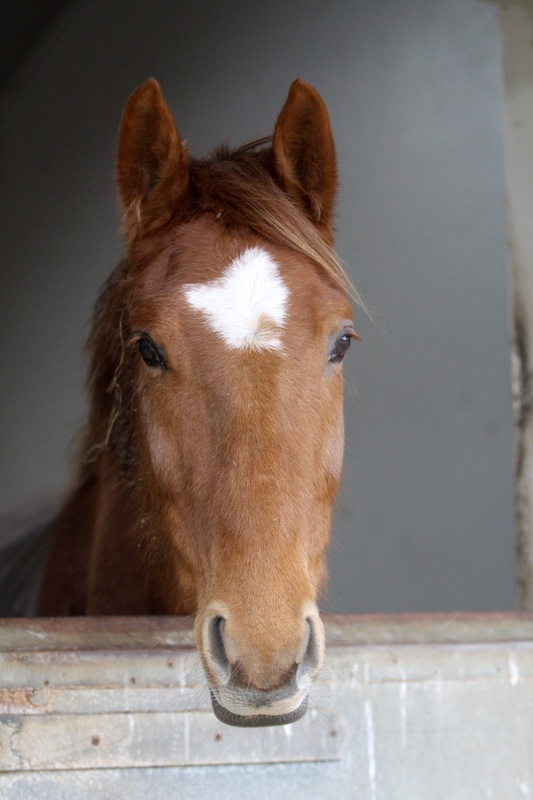 Allrounder and lovable chap! 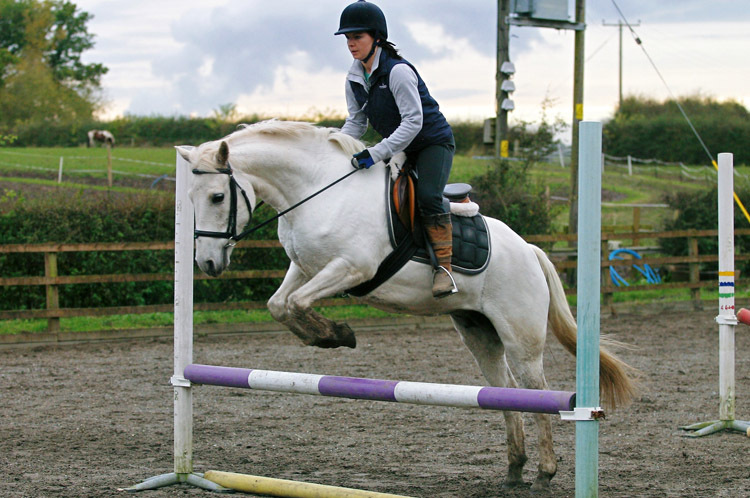 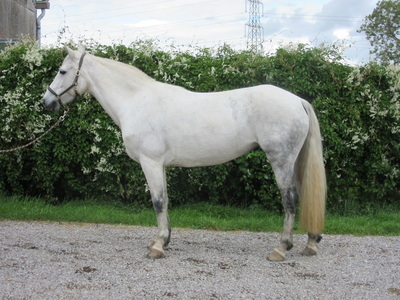 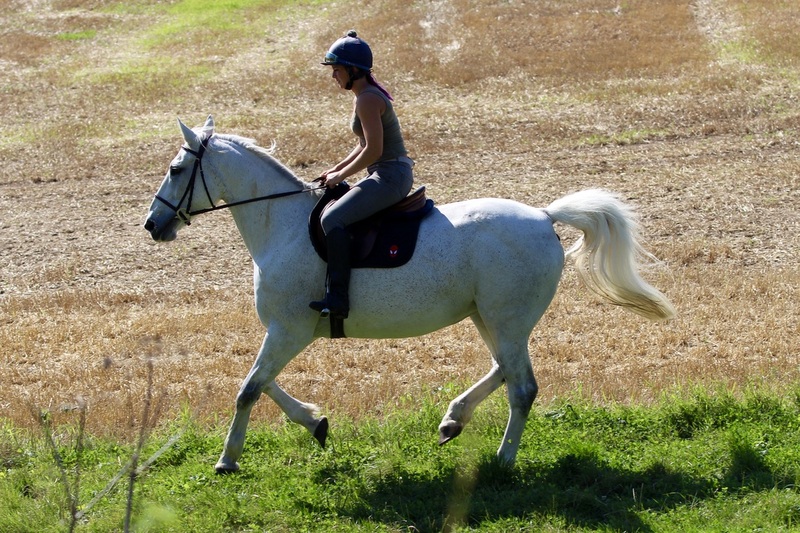 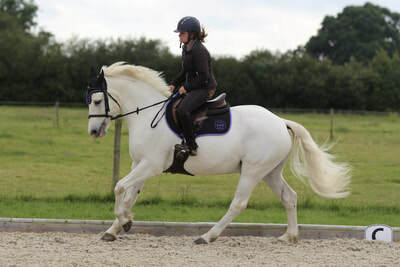 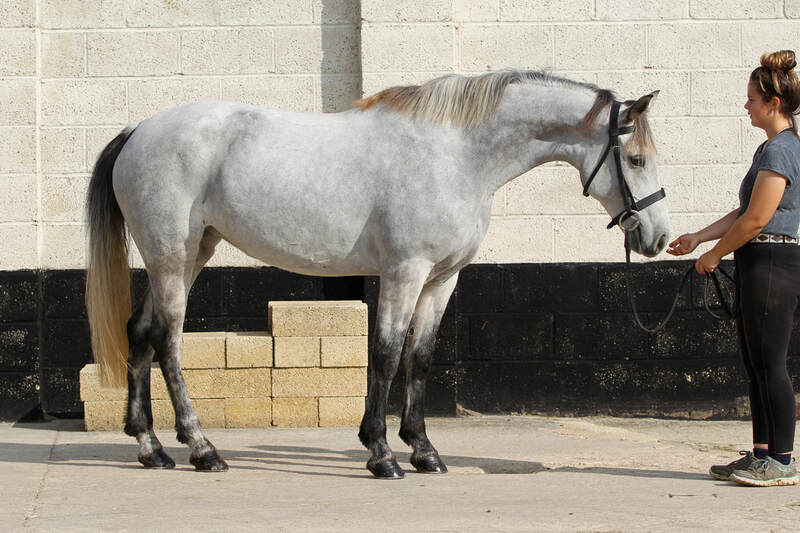 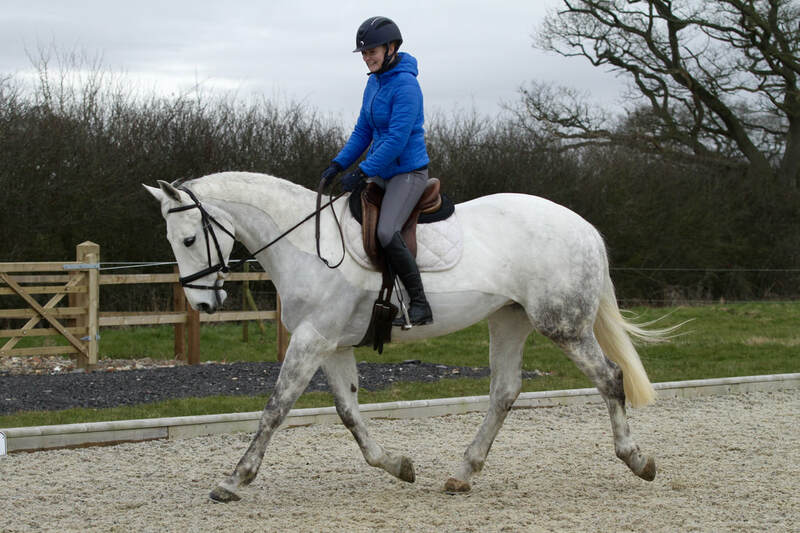 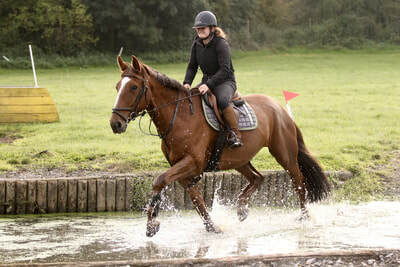 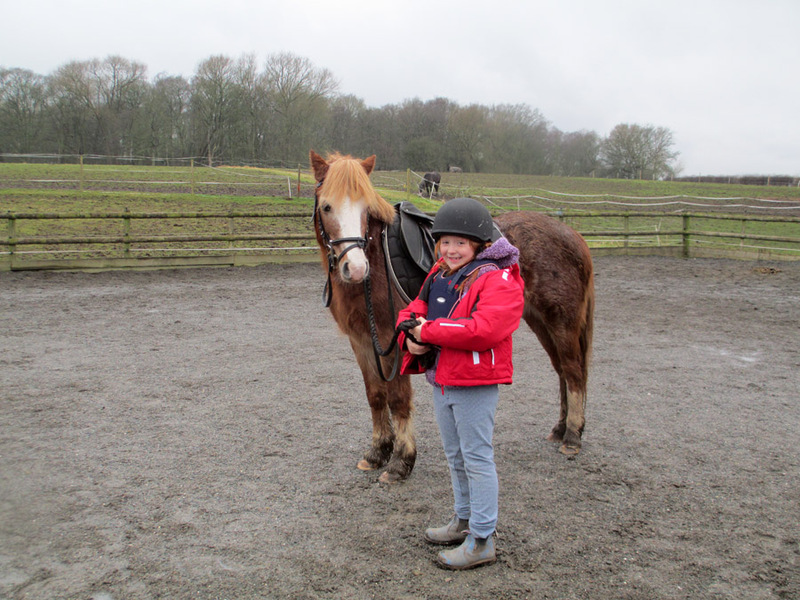 Arva Misty - 15.1hh 6yo Connemara mare.